While some undergraduate students peer through microscopes or write computer programs for their research projects, senior Arielle Bodine made the world of professional golf her laboratory. The applied math and economics double major recently took an eagle-eyed look at the factors that led Phil Mickelson and 46 other top professional golfers to pick up valuable endorsements. 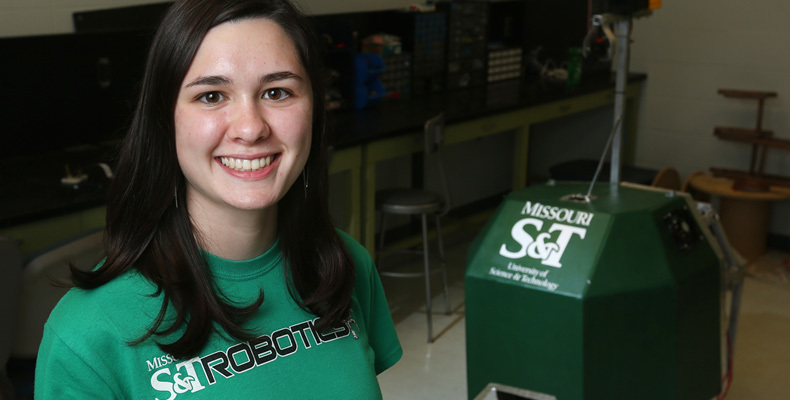 Her research was part of the Opportunities for Undergraduate Research Experience at Missouri S&T. Bodine, of St. Charles, Missouri, credits Dr. Michael Davis, associate professor of economics and an expert in sports economics, with opening the door for her to tackle a research project. For many Missouri S&T freshmen, Chemistry 1310, General Chemistry, is a tough hurdle in their academic careers. 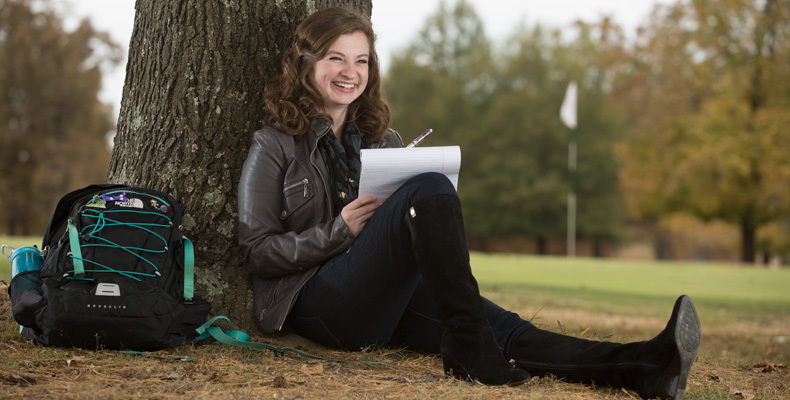 Many students struggle with the academically rigorous and demanding course. When the faculty who teach General Chemistry approached Daniel Reardon, assistant professor of English and technical communication at S&T, about testing the effectiveness of the course, he had the perfect student in mind to complete the research. 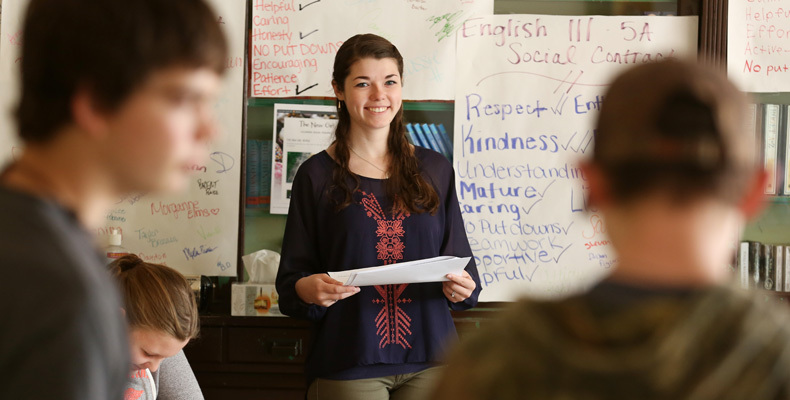 Reardon chose Bekah Davis, then a senior in English education, to help complete the project. As part of an Opportunities for Undergraduate Research Experience (OURE) project, Davis aligned Chemistry 1310 exam questions with Norman L. Webb’s Depth of Knowledge (DOK) Levels to study how well S&T students performed on each type of question. Webb’s four knowledge levels range in difficulty from recall and reproduction questions, DOK level 1, to extended thinking questions, DOK level 4. Based on her work, Davis concluded that many of the students in General Chemistry are not equipped to answer level 3 and level 4 questions – and Davis thinks she knows why. Davis completed her student teaching this past spring before graduating in May. She currently works as an editor at the U.S. Geological Survey. Electrical engineering junior Emily Hernandez wants to see more diversity in the engineering fields and she is doing her part to help.